This summer has been filled with Rum. Everyone around has been messing with Tiki Drinks and revisiting classic Rum cocktails such as The Presidente, but another classic everyone has put in the forefront is the Daiquri. Long gone are the days of bad Rum with Sour Mix and a random diner packet of sugar, behind us are the mass produced frozen Daiquiri pre-mixes. After all, a Daiquri at its core is Rum, Sugar and Lime. It’s basically a gimlet which leads back to a that being a simple sour. Although I can’t delve too deep into history. I am only able to talk about drinks today and in my immediate sphere of influence. With that said, this year has been one filled with the experimental. Following the basic layout for a Daiquri (Rum + Citrus + Sugar) I made up a handful of Daiquiri inspired potables. One which we touched on recently: Old Man & The Sea. The next one I want to share today is called Isabella De Castilla, which I created for fellow cocktail maker and writer Dani DeLuna, also known as Home Bar Girl. 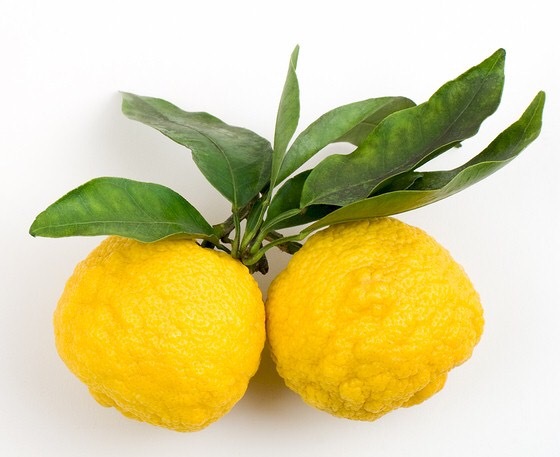 Yuzu: This citrus variety is a fragrant round yellow fruit common in Japanese cuisine. It’s like a cross of sweet lime and lemon oil. It’s very floral. To make Pineapple Syrup: weigh out sugar and pineapple juice in equal parts, combine in a pot and slowly bring up to temperature constantly stirring until sugar is dissolved. Allow to cool and refrigerate between uses. Thai Chili: These are small green chillies with a hearty heat to them, the spice is almost nuttier and sweeter than that of a jalapeño. A substitute could be a aji or cayenne, they are similar on the Scoville scale. Of course not all Daiquiris are created equal. More on that in the next post. Guess what we are drinking tonight!